Item # 294513 Stash Points: 8,995 (?) This is the number of points you get in The Zumiez Stash for purchasing this item. Stash points are redeemable for exclusive rewards only available to Zumiez Stash members. To redeem your points check out the rewards catalog on thestash.zumiez.com. With her recent milestone of attaining pro status, Birdhouse unveils the Lizzie Armanto Favorites 7.75" Skateboard Complete, Lizzie's pro model complete. A solid skateboard that comes pre-assembled and ready to shred right out of the box, perfect for youth and beginners alike. 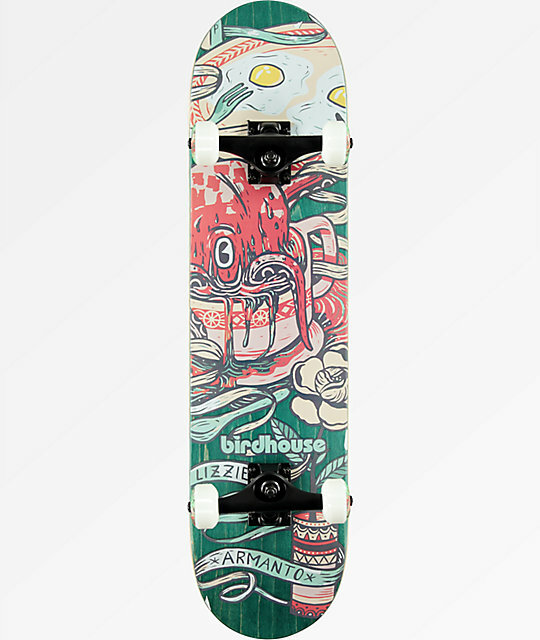 Lizzie Armanto Favorites 7.75" Skateboard Complete from Birdhouse. 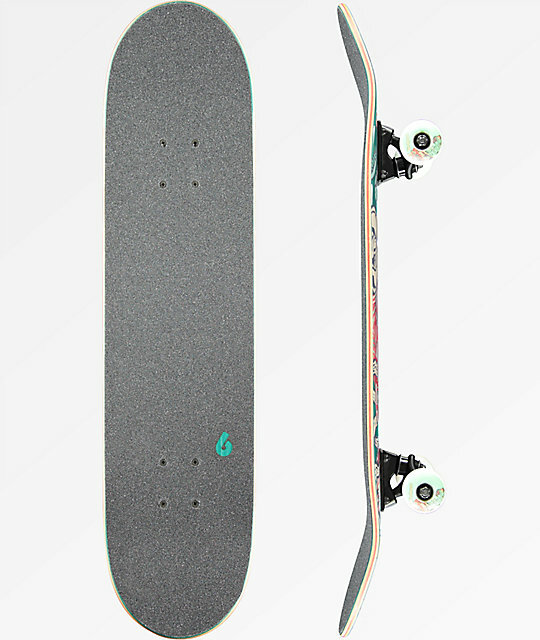 Signature Lizzie Armanto pro model complete.